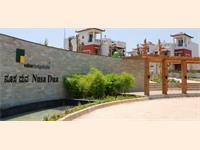 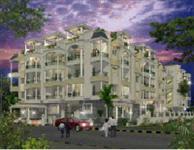 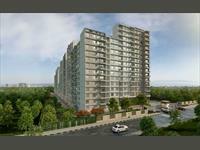 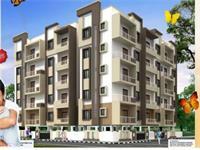 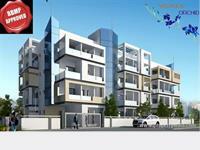 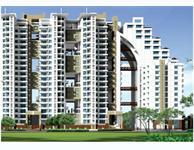 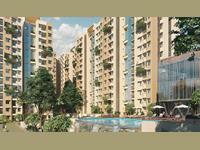 2 BHK Apartment for sale in Bagaluru Near Yelahanka, Bangalore (Purva Zenium 1). 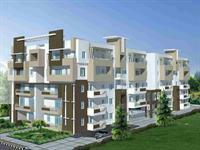 PropertyWala.com has 20 2BHK, 3BHK, and 4BHK multistorey apartments for sale in Devanahalli Road area, Bangalore in the range of Rs 32 lakhs to 1.22 crore (average rate Rs 5,079/sq ft). 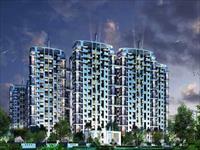 Over 18 flats are available in new and resale apartment projects/societies like Godrej Aqua, Jade Garden and Purva Zenium. 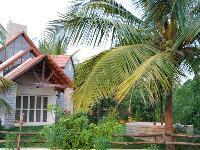 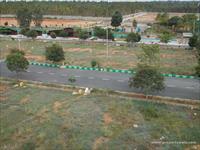 The areas surrounding Devanahalli Road include Bellahalli, Bagalur Road and Hosahalli.